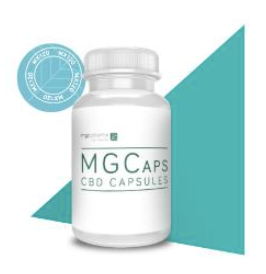 Specialist medicinal cannabis company, MGC Pharmaceuticals (ASX:MXC), this week launched MGC Nutraceuticals, a new line of CBD and hemp-enhanced vegan products targeting the high-end dietary supplement market. This new range immediately expands MXC’s consumer product offering into the multi-billion-dollar dietary supplement market with seven new high-end natural vegan products. This premium product offering is gluten-free, and based on high-grade phytocannabinoids, which have been grown, extracted and processed under MXC’s strict quality control guidelines, alongside natural vegan proteins and vitamins. The range also meets the EU’s high standards, with health claims complying with EU legislation. Promoting inner health and well-being, this range includes seven premium products, comprising four supplements and three food grade products in flavours such as forest fruit, blueberry and vanilla. All of these products have been formulated for daily use, and to promote normal immune system function, improve stress protection, and maintain muscle and bone structure. MXC is tapping a fruitful and quickly growing market with this new line. 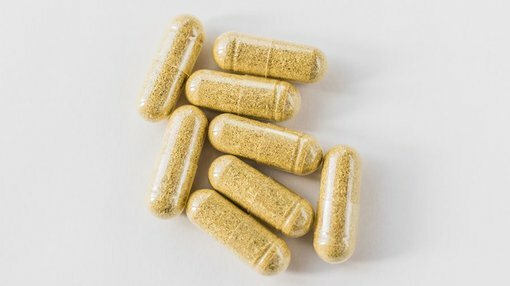 Consider that the global nutraceutical market was valued at around US$383.06 billion in 2016 and is expected to expand to some US$56.38 billion by 2022. Also noteworthy is that MXC’s expansion into this market leverages its existing capabilities, including IP, manufacturing capabilities and marketing distribution, with minimal additional investment. To accompany the launch, MXC has released a catalogue featuring the entire MGC Nutraceuticals range, which will be available from the newly created online store (to customers in jurisdictions that permit it). Of course, it should be noted here that MXC is still in its early stages and anything can happen, so investors should seek professional financial advice if considering this stock for their portfolio. MXC co-founder and CEO, Roby Zomer, said: “MGC’s Nutraceuticals range taps into the large and growing health supplement market, providing a CBD and hemp protein-based range of products to consumers that believe in the health benefits derived from CBD and hemp. “Our expansion into this complementary market leverages our existing capabilities... meaning we have been able to develop an entirely new range of products for an entirely new market, with minimal additional investment,” Zomer added.